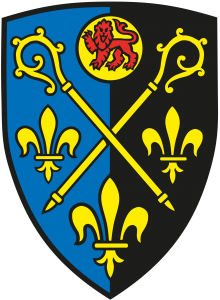 The Parish of Panteg | A parish within The Benefice of Panteg & Griffithstown Welcome to the website of the Benefice of Panteg and Griffithstown. A parish within The Benefice of Panteg & Griffithstown Welcome to the website of the Benefice of Panteg and Griffithstown. The Parish of Panteg is in the Benefice of Panteg & Griffithstown.The Benefice is in the Deanery of Pontypool and serves the communities of New Inn, Panteg, Llanfihangel Pontymoile, Griffithstown and Sebastopol. 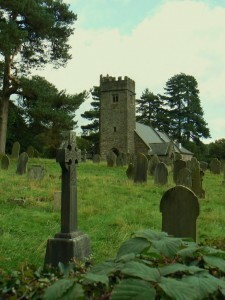 St Mary’s Church is a semi rural parish in South East Wales; St Mary’s Church is a quiet corner of calm and tranquility amongst farmland but very close to the busy village of New Inn in Pontypool.